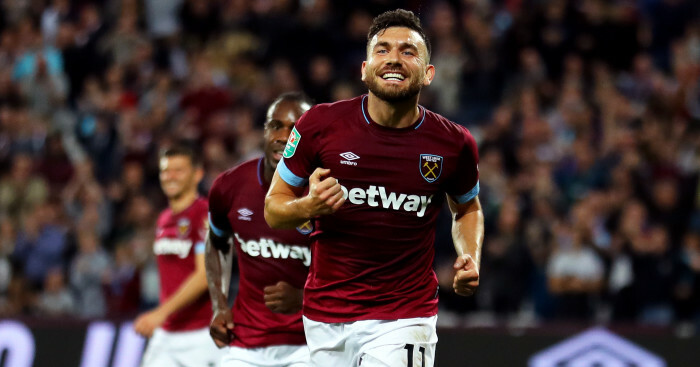 West Ham boss Manuel Pellegrini has praised Robert Snodgrass for reviving his career with the London club. Snodgrass spent last season on loan at Aston Villa in the Championship and Pellegrini, on his appointment as Hammers boss, told the Scotland international to lose weight if he wished to show his commitment to the cause. 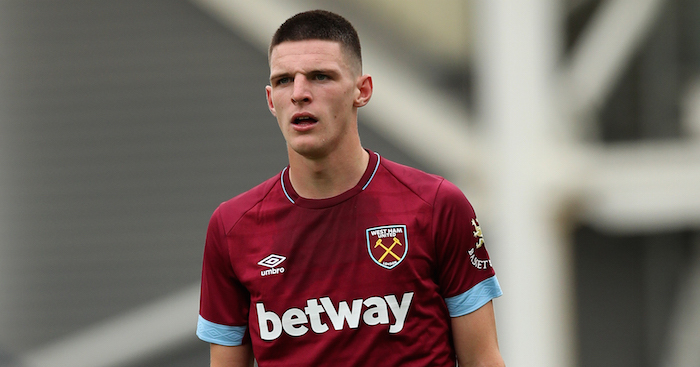 The Hammers boss said: “There were very few words that I spoke with him at the beginning of the season. I gave him some demands about his weight, about his work. “I always found him a good player, just will depend on what he wants, if he had a spot here for the season. 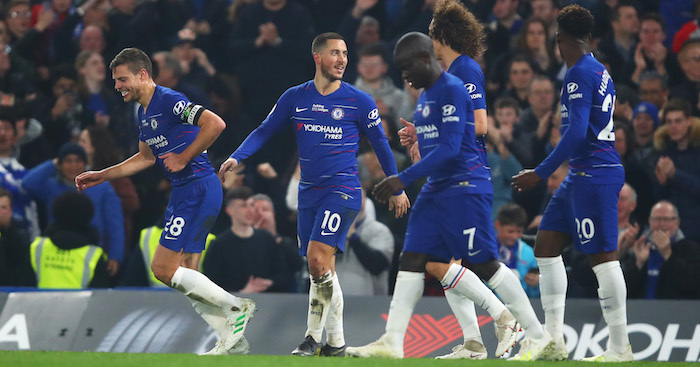 Pellegrini’s side play Cardiff on Tuesday, seeking to back up last Saturday’s 3-0 win at Newcastle, which followed a 4-0 home defeat to Manchester City. 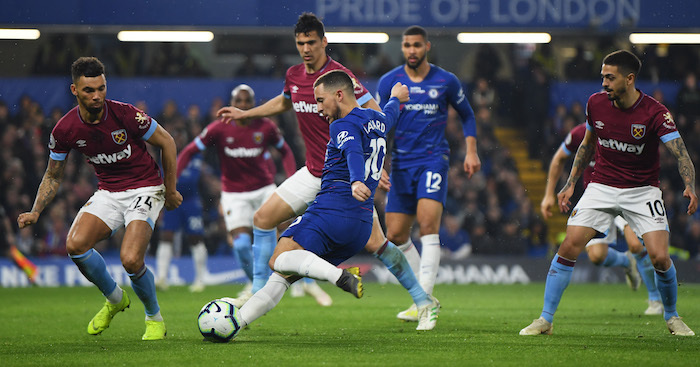 The Hammers boss insisted the priority was Cardiff, even though, on paper, there appears to be an opportunity to climb the table in the next few weeks. Pellegrini added: “If we have our minds focused on Cardiff, it will be an important advance. To win three more points is what we must do here at home. “One of the most important mistakes you can do is to think that because a team is in a bad position in the table it will be an easy game. “The best games we played here were against Chelsea and Manchester United. 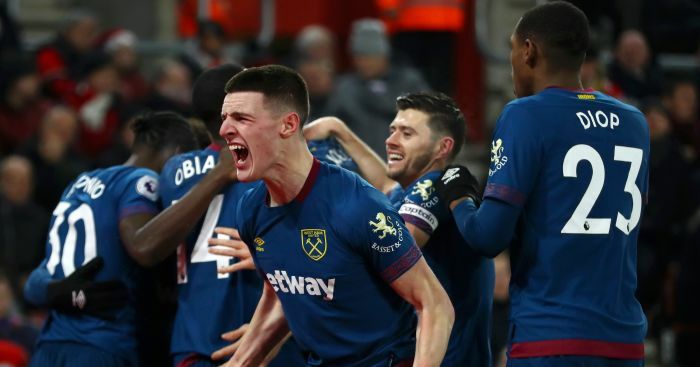 Defenders Aaron Cresswell (hamstring) and Fabian Balbuena (knock) are doubts and will be assessed before kick-off on Tuesday and Pellegrini may rotate his options. Cardiff boss Neil Warnock on Sunday celebrated his 70th birthday. Pellegrini, five years his junior, hopes to be a manager into his eighth decade, too.